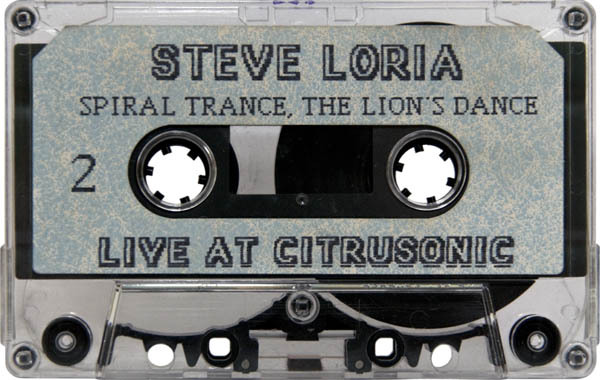 It’s a holiday weekend, I’m still awake, so I figured why not post one more mix before calling a night! 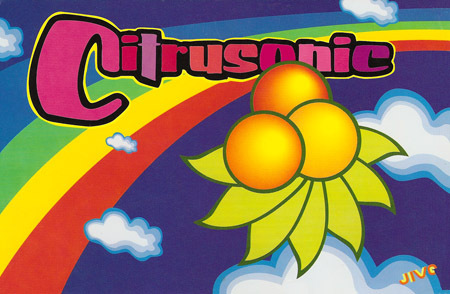 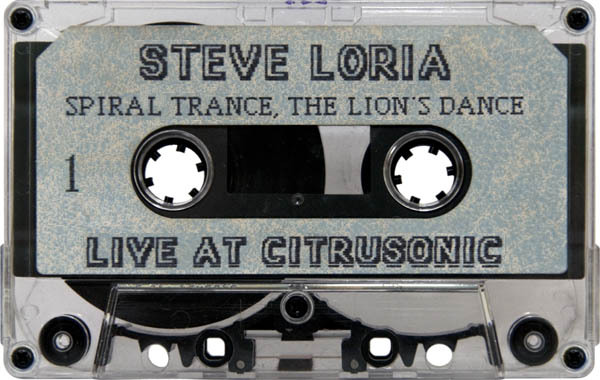 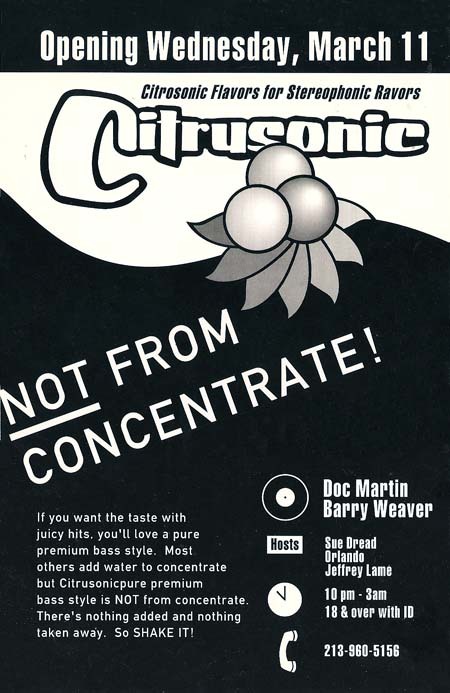 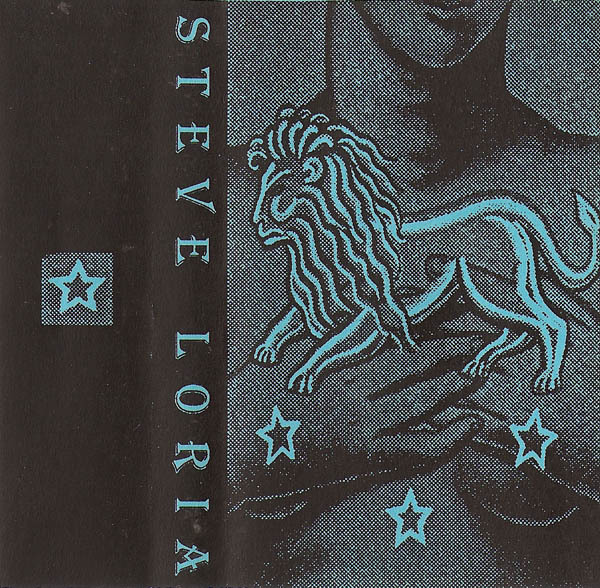 “Spiral Trance, The Lions Dance”, was recorded in 1992 by Steve Loria at Citrusonic. 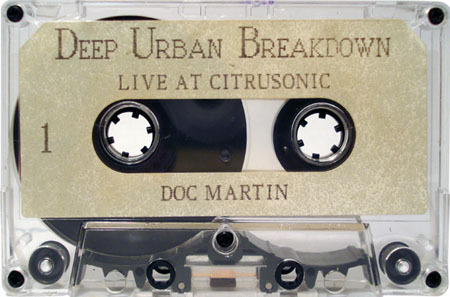 Big thanks to Nature Boy for supplying us with this mixed tape. 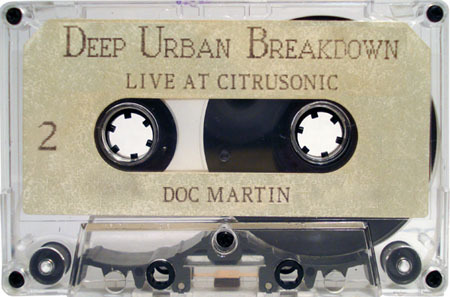 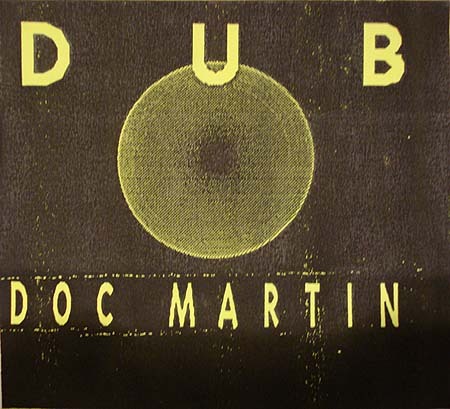 This is another live recording of Doc Martin playing at Citrusonic in 1992.